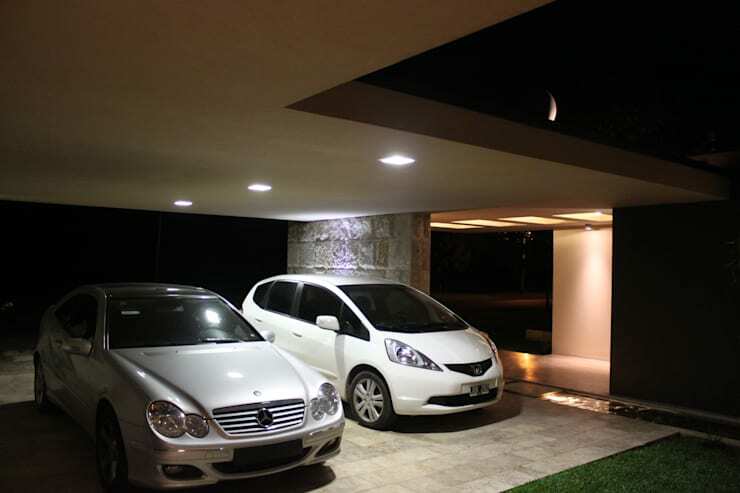 Garages have become an essential aspect of modern living, and for security reasons, the home garage is now a lot higher tech. 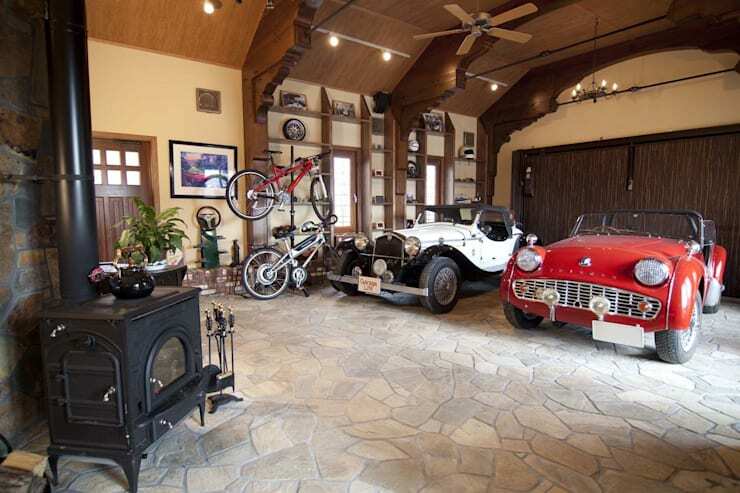 In this homify feature we look at 10 awesome garages that were popular this year. 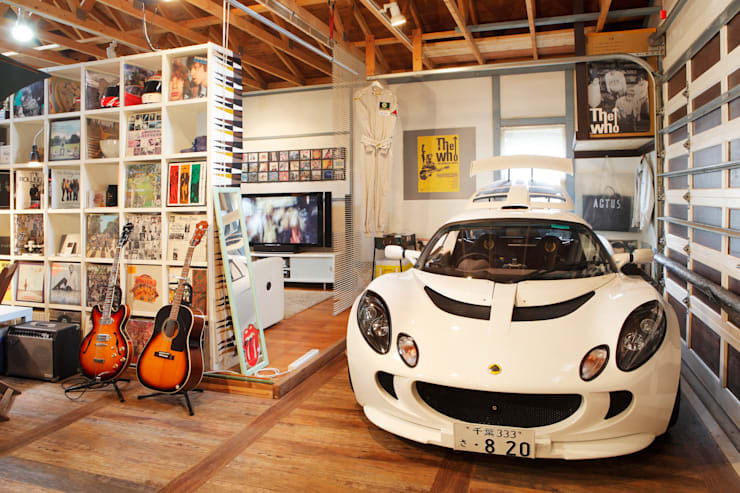 From the simple and organised to the man-cave inspired and even that ultra-futuristic garage that’s seems like something you’ve seen in a movie. Which security measure will you use to store your vehicle? 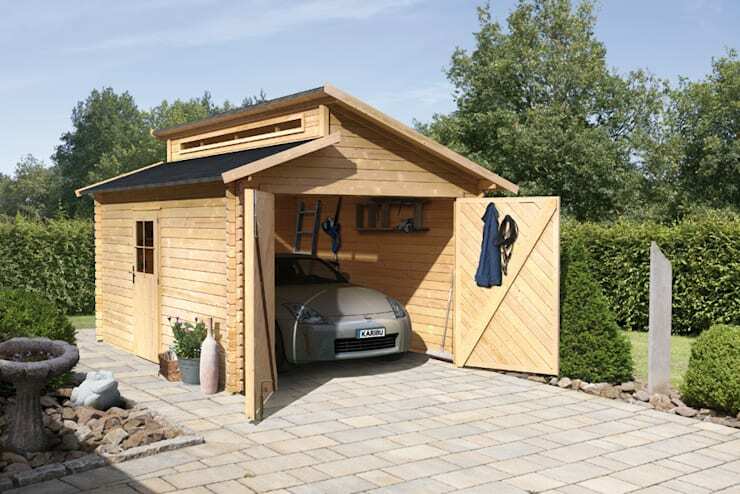 The wooden pergola garage is a great idea as an addition to your home at a later stage. 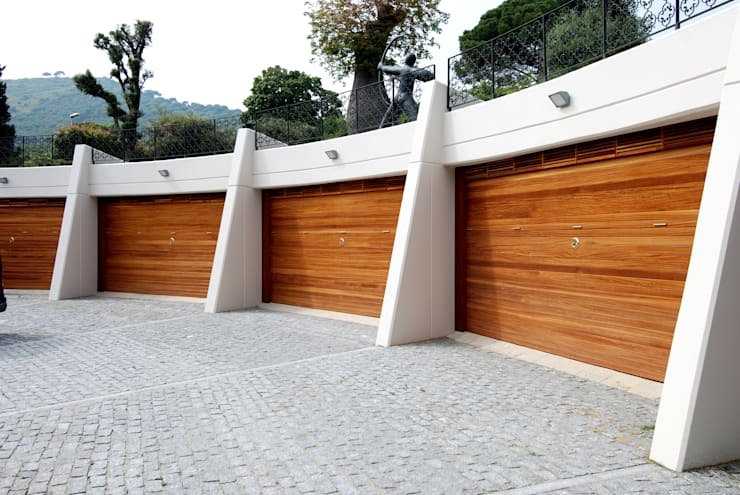 It’s affordable, stylish and with the use of natural, textured materials, this garage can be the perfect rustic aspect to your exterior. If you like the idea of using your garage as an extension of your home interior, then opt for a glass ceiling and let the sun shine in. 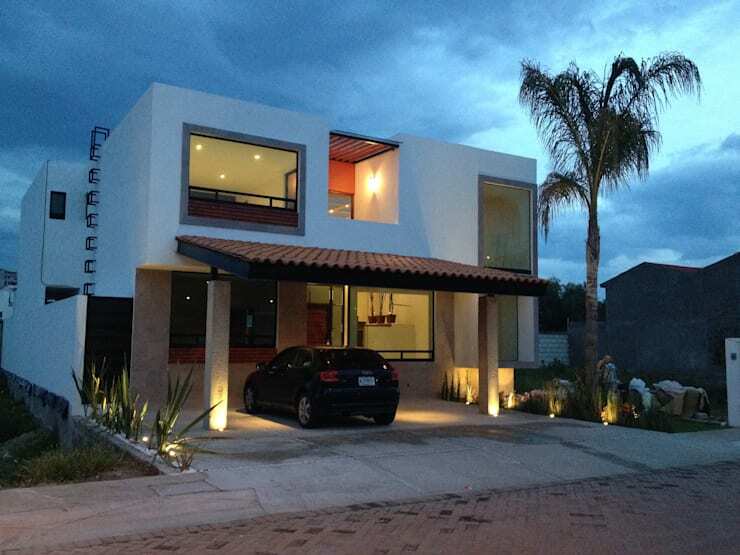 Illumination is important throughout your home. If you like your space, then it could be a good idea to use your garage as a private man cave, especially for those guitar jamming sessions and catching up on that rugby match with the guys. 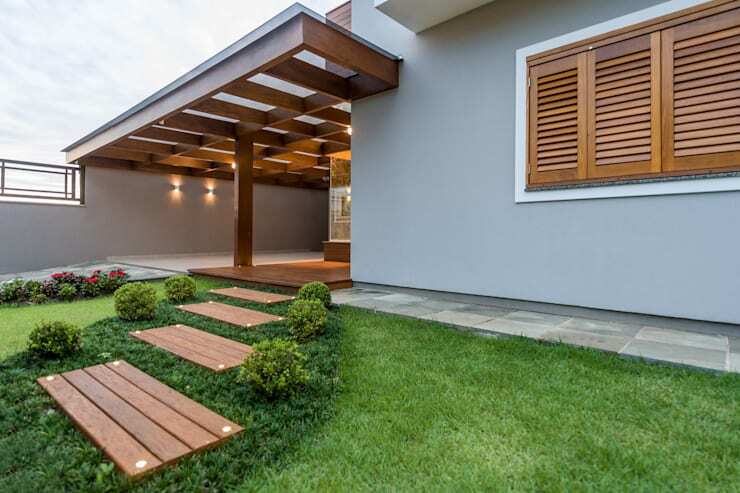 The simplest solution to your garage problem, is probably just adding a roof to the front of your home. 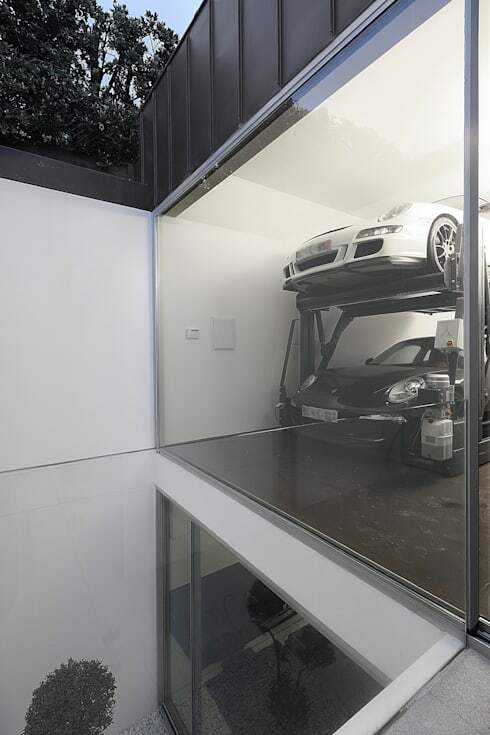 Your garage may be compact in size, but that doesn’t mean you can’t store more vehicles, it just requires some creativity from professionals. Repurpose your shed as more than just storage for your tools and garden equipment. Vehicle storage is one thing, but bike storage is a whole different ball game. Utilise your space wisely and make the most of the walls. 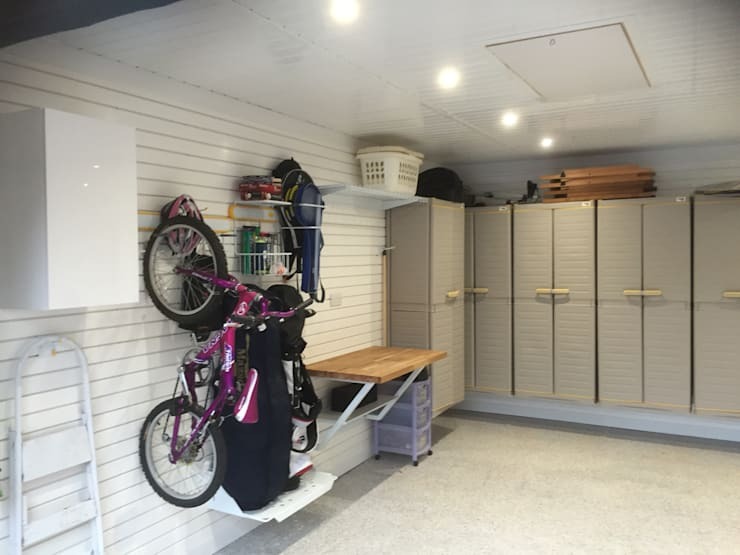 When considering garage ideas, it may be time to look for solutions that will make your life easier, who wants to move 2 cars every morning to get to their vehicle? 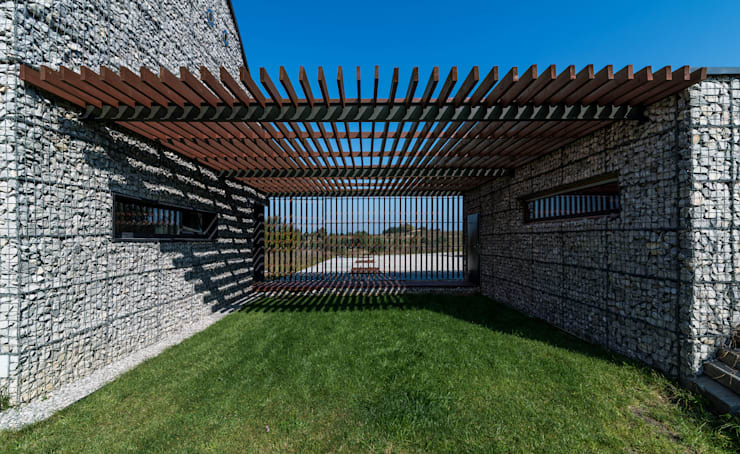 Go for more garage doors and maximise space.